Single estate loose leaf oolong & white teas packaged in ​Kotobuki steel canisters or refill bags. For more size and packaging options, visit our online store's Oolong & White Tea Selections! A very special hand processed oolong from a 100 year old Mi Lan tea tree located at 4,500 feet on the Feng-Huang Mountain Tea Farm beautifully situated on Phoenix Mountain near the city of Chaozhou in North Guangdong Province. The tea leaves undergo multiple rolling and firing processes to create a medium oolong with approximately 35-40% oxidation. This famous honey orchid varietal is unique and rare among all teas. The gentle floral, honey and stone fruit notes evolve into a brisk, lightly roasted sweet barley finish. 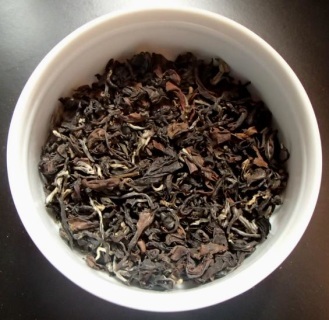 A "Top 10 Tea" in China, this oolong is excellent for many, many infusions. Sun soaked white tea buds from Fujian province, grown at 3,600 feet and from the Fu Din Ba Bai tea plant variety. Each tender needle-shaped bud is covered with a beautiful silver down and oxidized only 10-15% in natural sunshine. 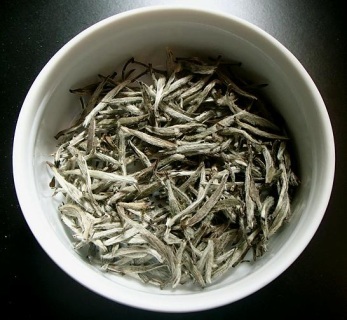 The result is a white tea with exceptional delicacy and ethereal qualities. 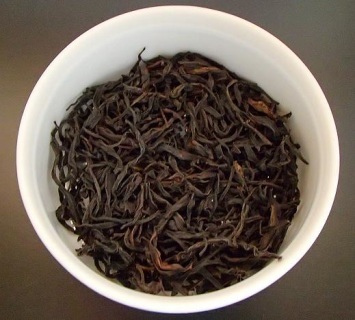 Faintly floral and lightly nutty with a fully rounded flavor and a natural sweetness. An international multiple gold and silver medal winner. Grown at an elevation of 2,600 feet, the Tian Xing Tea Garden in Fujian Province produces this full flavored, classic oolong with silver leaf tips. Oxidized 65-70% and medium roasted, the large leaves brew into a classic fruity fragrant 'honey' tea with a roasty sweet, smooth finish. Also known as "Oriental Beauty". Grown in the Tian Xing Tea Garden of Fujian province at 4,000 feet, this famous oolong is hand rolled and oxidized 35-40%. The long, complex art of making this tea culminates in a final, low temperature firing that brings out the light frosty coating of the tightly wound, deep brown/green leaves. It gives a honey amber infusion that's orchid fragrant and complex with fruity undertones similar to fresh plums. 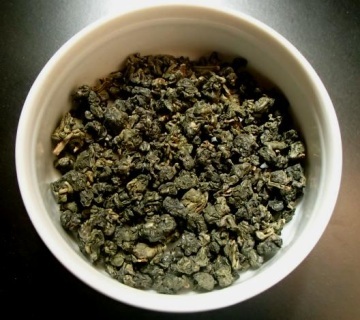 This high mountain oolong undergoes light oxidation of 20-25% to bring out its delicate floral fragrance. Plucked in early April at an elevation of 3,600 feet, this very young tea is cultivated on A Li Mountain in Taiwan. Our Golden Lily is naturally sweet and has an intoxicating, lightly floral aroma with butter notes. 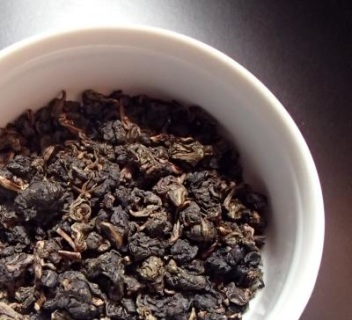 Infuse this lovely oolong over and over and over. It is not surprising this tea is a two time gold medal winner in the Hangzhou International Tea Competition.